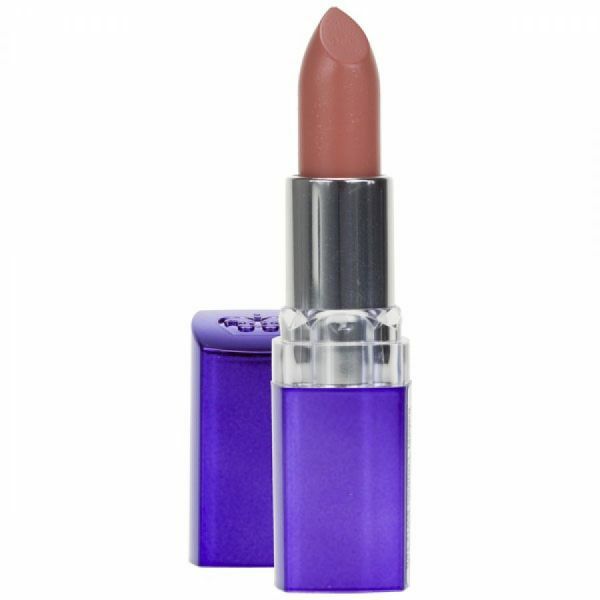 Lips so cared for, true colour is maximised! Maximised, radiant colour. Innovative formula with 3 super Moisturisers. Lips feel up to 70% more hydrated and up to 60% smoother! SPF 20, Vitamins A, C and E for protected lips.